Yep, just got some yesterday. No, can't say as I've ever even seen it. 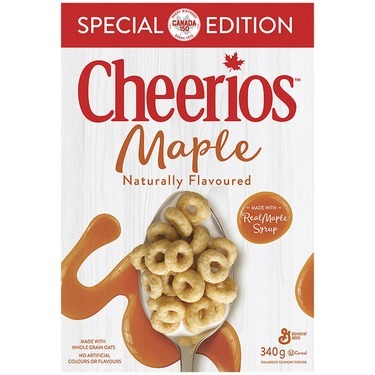 Regular Cheerios are ok, but I don't like the sugary flavored kinds.